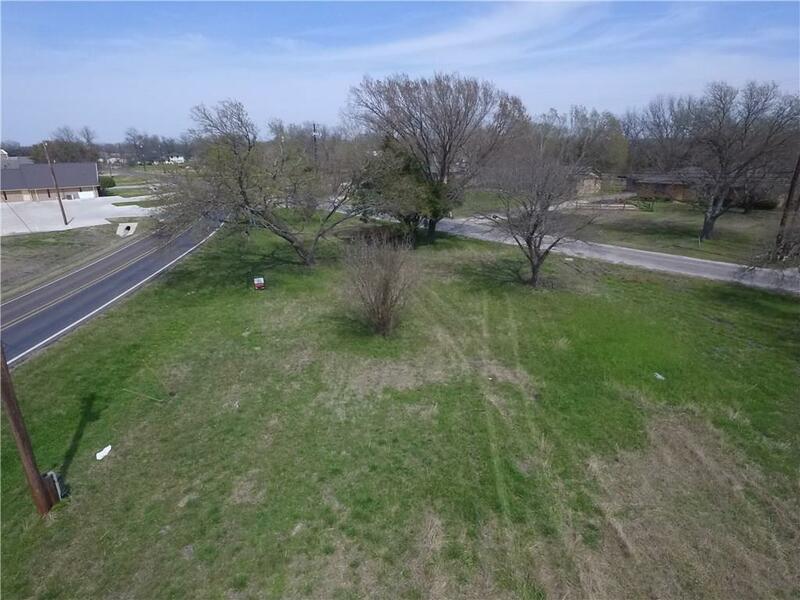 Rare 1+ acre lot in country setting with mature trees in Lavon. Builder owned and will build to suit or buyer can bring their own builder. Great location to build your dream home.